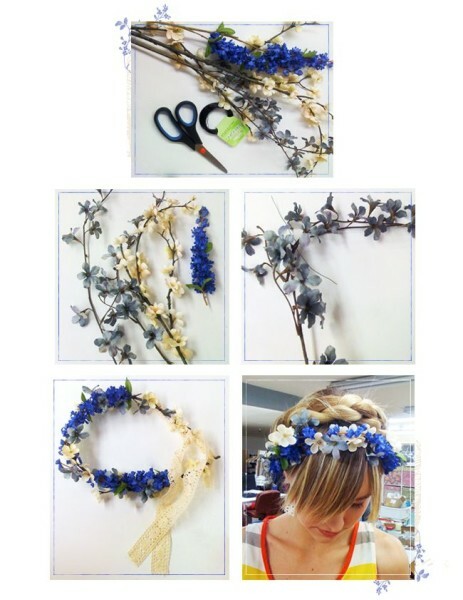 Must Try: DIY Flower Crown Tutorials – Flower crown, a crown made of flowers is being trend hair accessories. 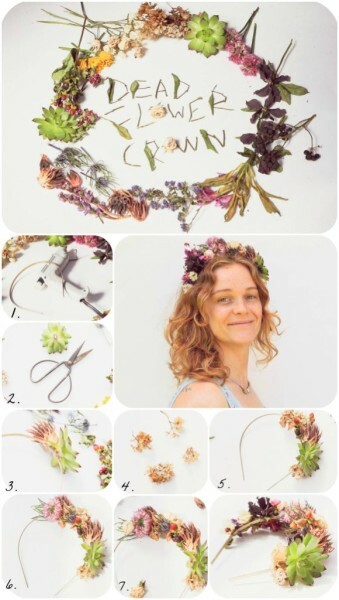 The form is simple and elegant become beautiful accessories that are not only worn by the bride, but also an interesting complementary fashion. 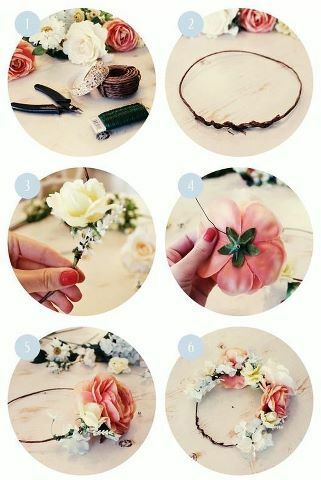 Many young girl who use the Flower Crown for a photo shoot, to prom night, or to just post it on Instagram, Tumblr, or their blog. But many of them are using it as a walk in the mall, or be complementary accessories while hanging out. 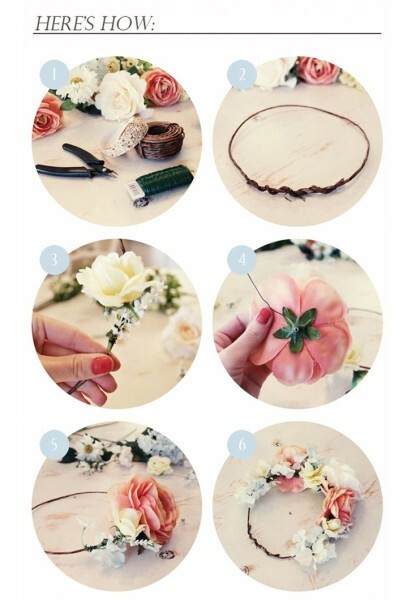 Here are the following Flower Crown Tutorials that may help you. You can create your own you know.